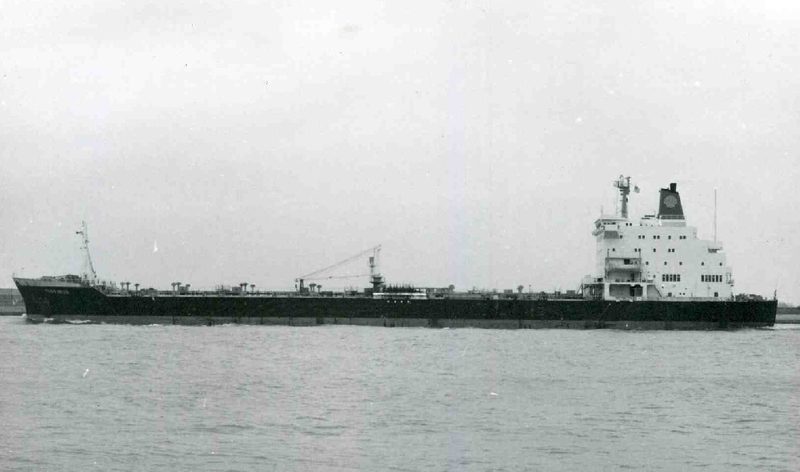 Completed 1976 as Fossarus for Shell Tankers Rotterdam. 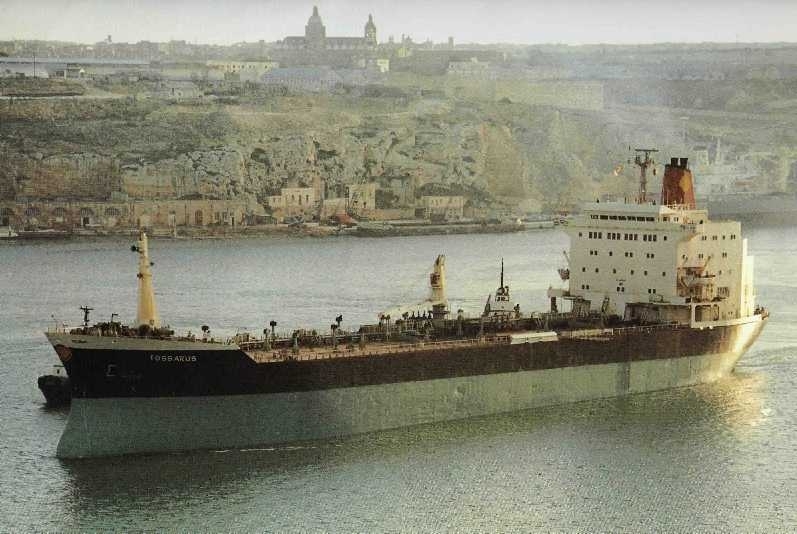 1990 sold to Pacific Ship Singapore and renamed Papua. 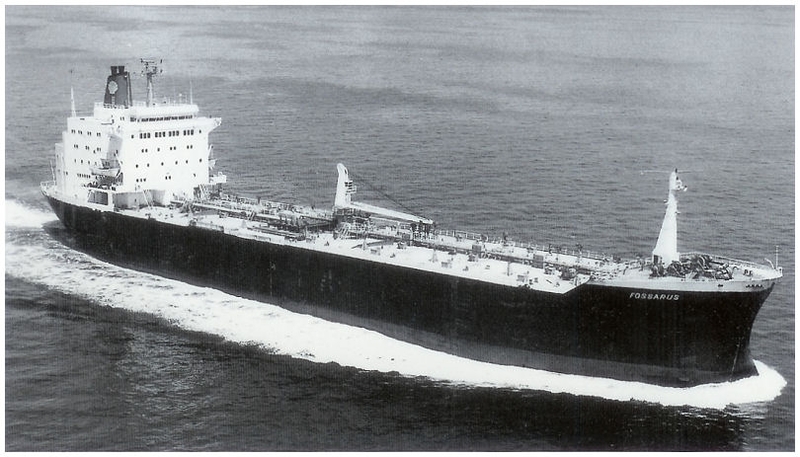 1994 sold to Ocean Tankers Singapore and renamed Ocean Jewel. 30-3-2005 arrived Chittagong for scrap. Have you sailed on Fossarus (2)? Log in and add yourself as a sailor to the Fossarus (2)! Log in and add your personal story to the Fossarus (2)!